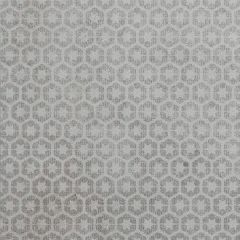 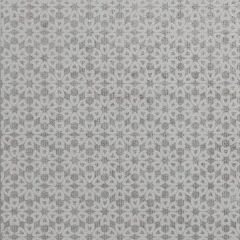 The Nano range is part of Original Style's Living collection and is comprised of four different designs. 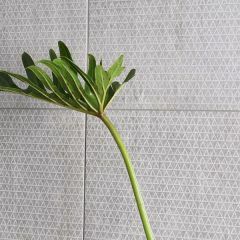 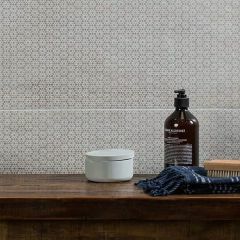 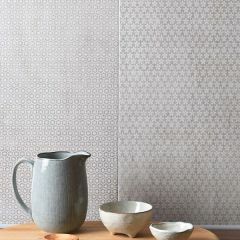 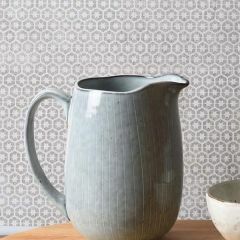 These tiles are perfect to achieve a contemporary living space with these patterned porcelain wall tiles. 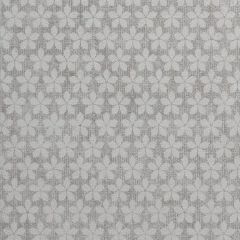 They are available in the popular large format of 30 x 60cm which creates a fantastic seamless effect. 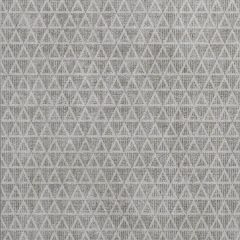 Please see the Living catalog for full technical details.